“Amateurs sell products, professional sell vision.” Romacio shows us how to become a master at articulating your vision. And also, the two things every new rep must have and do to succeed. 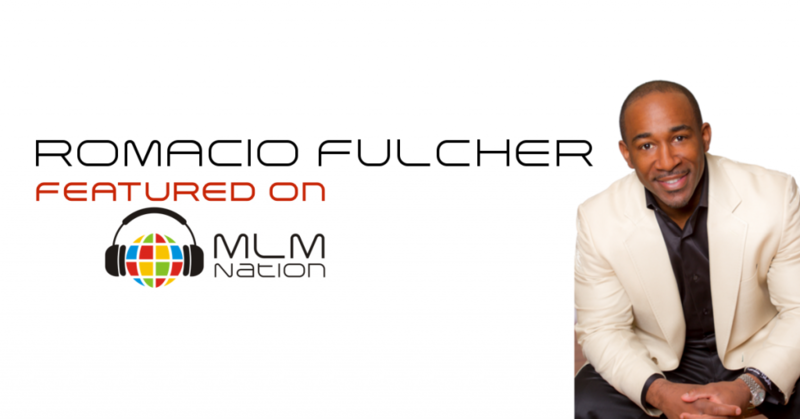 Romacio Fulcher started his entrepreneurial journey cold calling and getting leads for a mortgage company. He became successful and eventually started his own mortgage and real estate company and became a million by the age of 25. 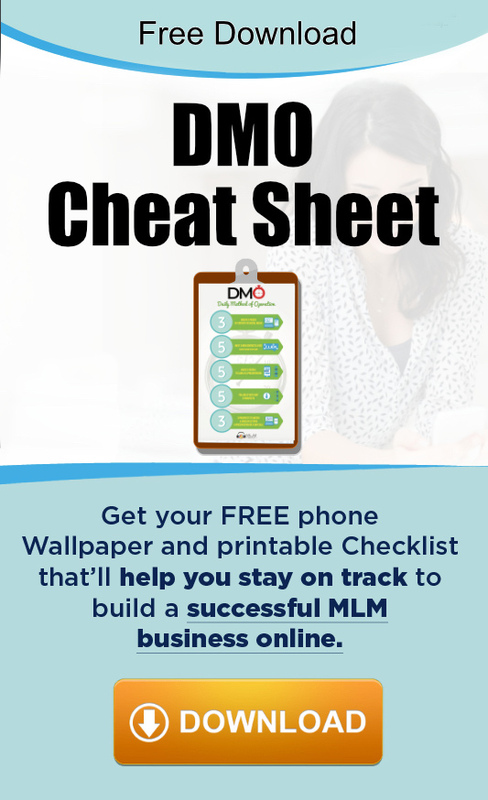 About 10 years ago, Romacio was introduced to network marketing and since then, he has made millions in the MLM profession. At his current company, Romacio earned $16,000 in his first week and by his third week Romacio earned over $50,000 for that week after his team generated over $1 million in sales.